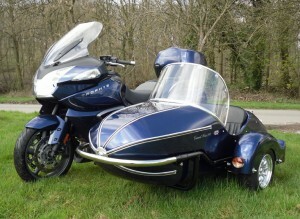 The GP700 is the wide bodied version of the GP sidecar (overall width 40″/1010 mm). 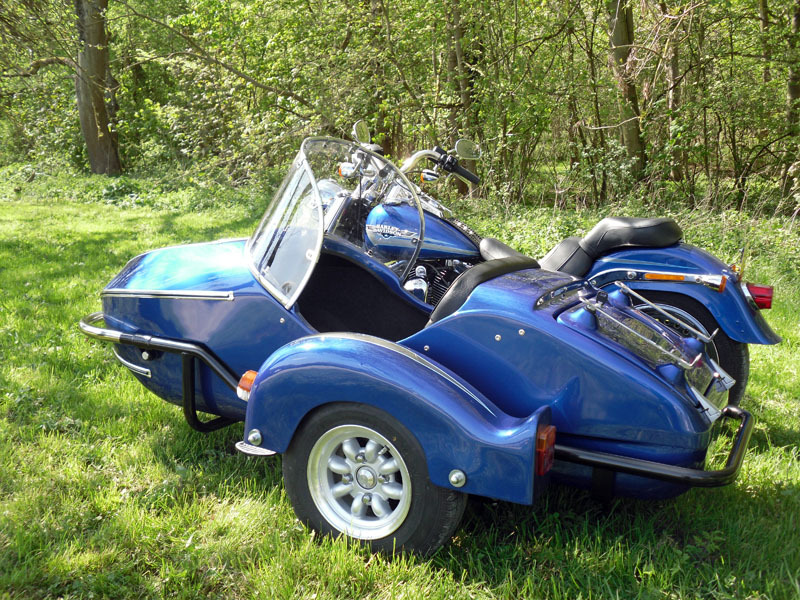 It seats an adult and child or two children, while retaining the classic looks of the other GP models.The bench seat has a width of 700mm (27.5″) at hip height. 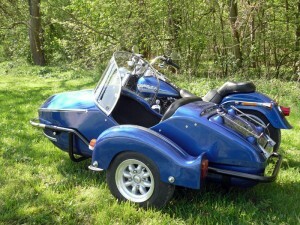 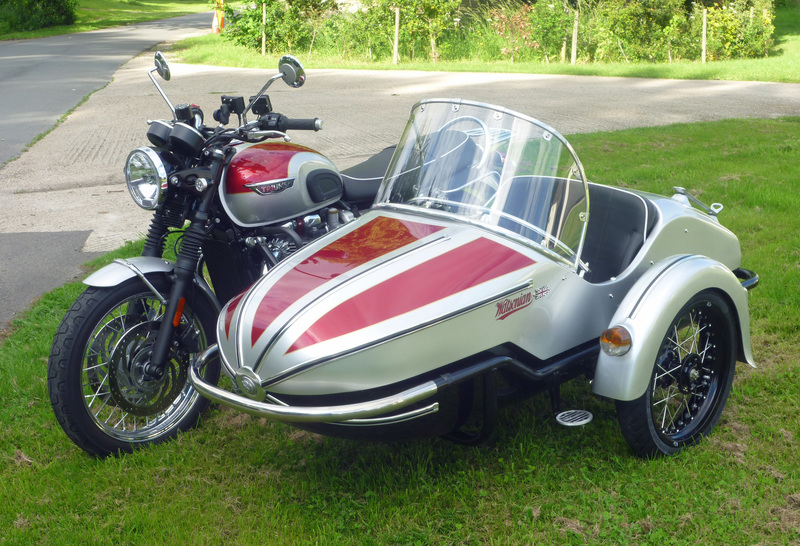 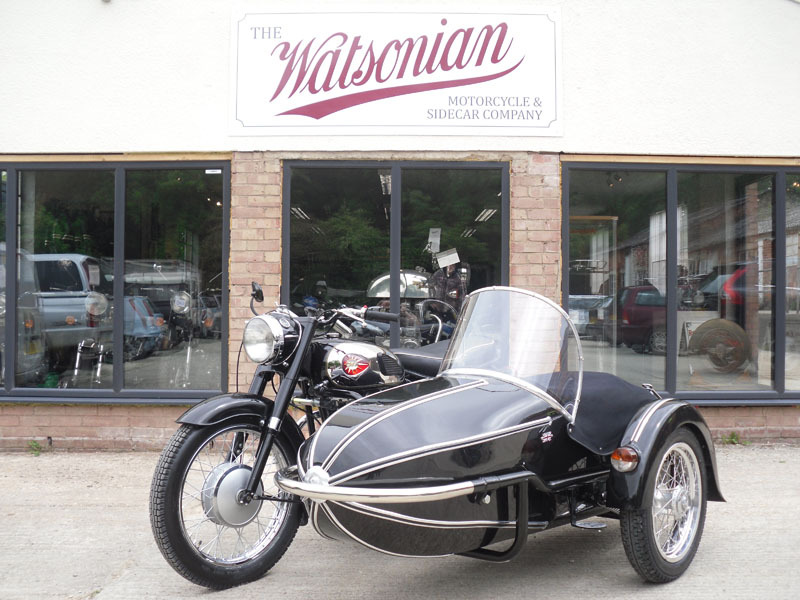 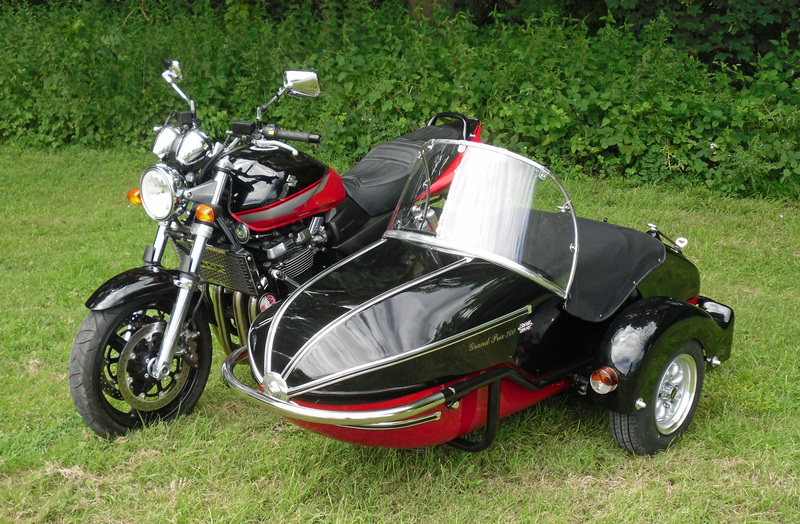 This sidecar is suitable for compatible motorcycles over 500cc. It has a rear boot, polished aluminium beading around the nose and stainless steel front chassis sections. 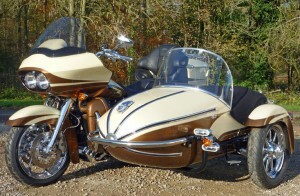 The GP700 weighs 100kg (220lbs). Supplied with a tonneau cover as standard. 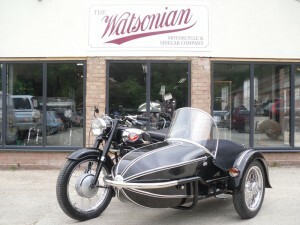 Choice of wheel/mudguard; the JUBILEE has a 16″ rim with stainless steel spokes and the DL is a 10″ aluminium wheel.